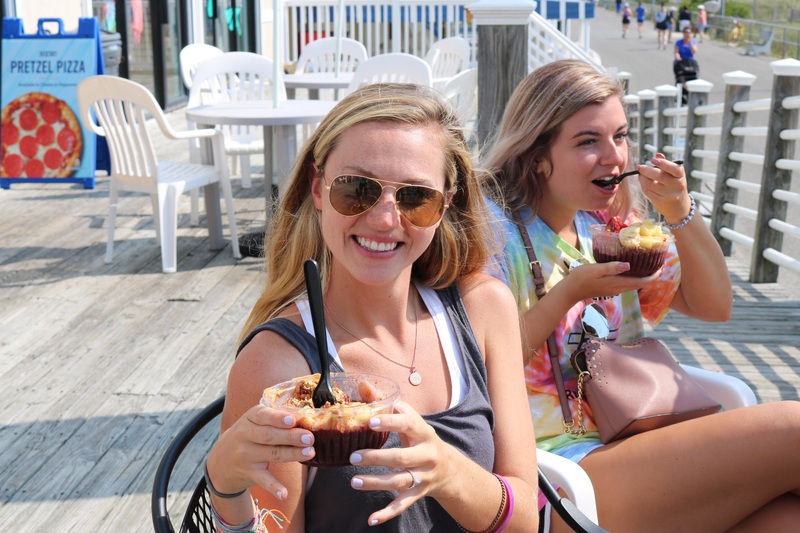 Katie Kelly, 24, of P.a., with Ashton Pelligrino, 19, (right) enjoy their refreshing treats from Juice Pod in Sea Isle. Kennedy Kengor scooped banana, strawberry and pineapple onto her spoon. A healthy portion of peanut butter and granola topped off what she described as a perfect breakfast. The treat was an organic fruit bowl from Juice Pod, 11 43rd Street in Sea Isle. 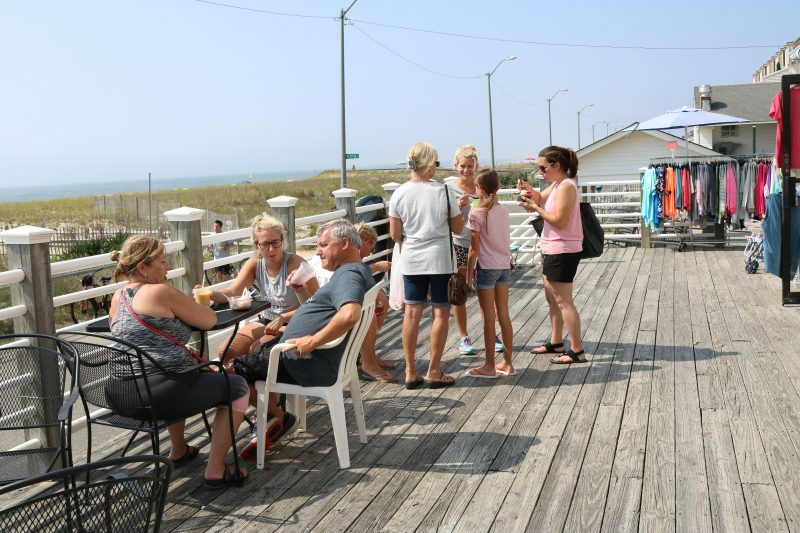 It was fittingly called “The Promenade,” a name inspired by Sea Isle’s popular oceanfront walkway. Kengor, 20, of Pennsylvania, nibbled on the scrumptious meal. As she looked out at the water, a sea breeze completed the morning experience. “It’s really refreshing,” she said. Kennedy Kengor, 20, of Pennsylvania, enjoys her delicious fruit bowl. This wasn’t Kengor’s first trip to Juice Pod. The business, which opened over Memorial Day weekend, has repeat customers. Kengor, with a group of family members on vacation in Sea Isle, said they have been to Juice Pod a couple of times. 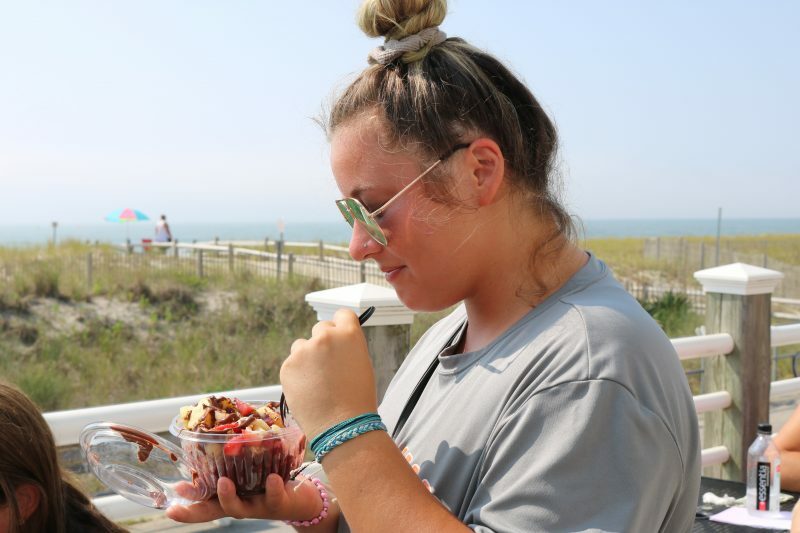 Ashton Pelligrino, 19, also from Pennsylvania and with Kengor, nibbled on the “Peanutty,” which is Acai blended with organic peanut butter, almond milk, granola, almonds, bananas and honey. “I hate everything healthy, but this is good,” Pelligrino said, as the group laughed. 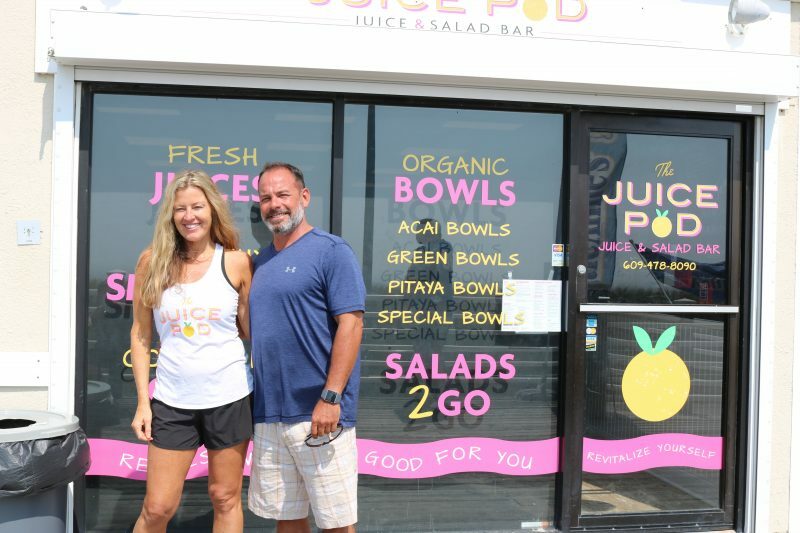 Danielle and Jon Leonhardt opened Juice Pod in Sea Isle in May. 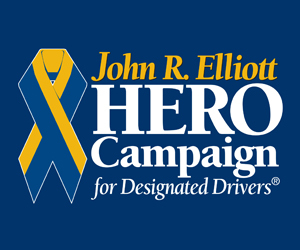 Danielle and Jon Leonhardt, of Newtown Square, P.a. and Avalon, opened the first Juice Pod at 2001 Dune Drive in Avalon three years ago. The business took off and became a staple for locals and tourists, they said. Some popular items are peanut butter toast, avocado toast, the smoothies and organic fruit bowls. There is also an abundance of salads to choose from. 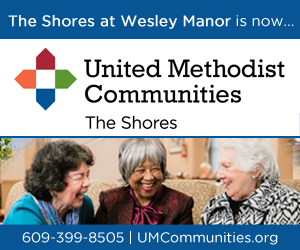 All of the menu items are made with fresh, organic vegetables and fruits. Some of the many toppings include hunks of granola, coconut flakes and almonds. “I took the best things on the Avalon menu and put it in Sea Isle,” Danielle explained. Customers line up early in the morning to get their refreshing breakfasts. Jon said the Sea Isle juice and salad bar is really doing well. Salads are made fresh daily. Customers can choose from a wide selection including, baby kale chicken Caesar, the “Green Goddess,” which is an organic grilled chicken and spring mix entrée, or an avocado-cranberry salad with grilled organic chicken, sprinkled with candied walnuts and feta cheese, topped with cranberries. Jon credits Danielle with the success of both shops. She selected the type of people she wanted to open six years ago. 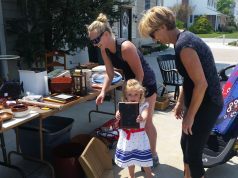 When a spot opened up in Avalon, the Leonhardts grabbed it. And the Leonhardts are doing just that. Danielle even incorporated their girls, Taylor, 21, Ava, 19, and Mia, 16, into the name of the business. “They are three peas in a pod,” Danielle said with a smile. Some customers opt for the smoothies made with almond or coconut milk and the freshest fruits and veggies. In the offseason, Danielle travels to Florida and California, where she said people enjoy healthier lifestyles. On her visits she looks for trends in the healthy foods business. 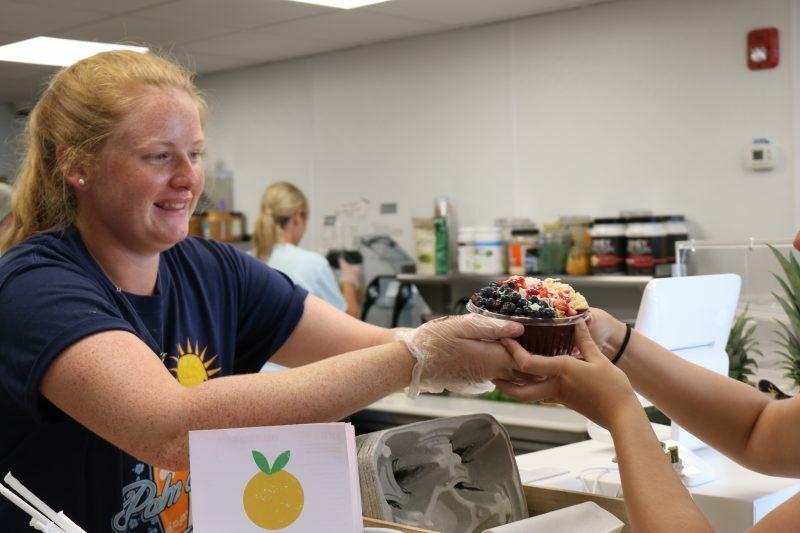 Customers may not know the behind-the-scenes hard work, the search for the healthiest, freshest ingredients, or the mission to offer newest ways to deliver smoothies, bowls and salads, but they definitely seem to enjoy the finished product. Even on the weekdays the Juice Pod is very busy. 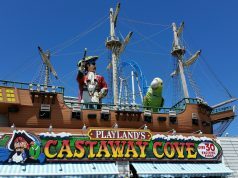 Between the Sea Isle and Avalon locations, the couple employs 25 people, mostly locals or people summering at the shore. Kris Biehl is a school teacher in Delaware County, P.a. She began working at Juice Pod in Sea Isle when it opened. Cory Gill also works at the Sea Isle store. 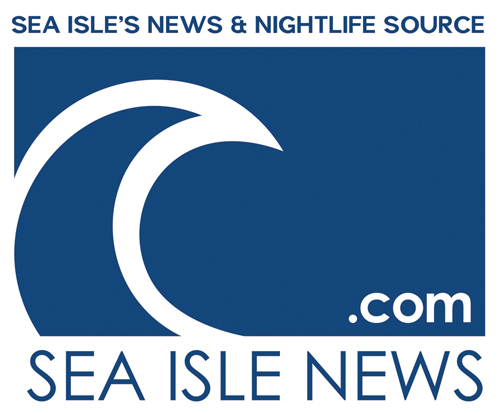 The 19-year-old student at the University of Delaware, vacations in Sea Isle in the summer. Danielle Leonhardt jokes with employees at the Juice Pod. On the left in the middle is employee Kris Biehl and next to her (Fordham shirt) is employee Cory Gill. Gill enjoys working for the Leonhardts and has a hard time choosing from the menu, because he likes just about everything on it, he said. 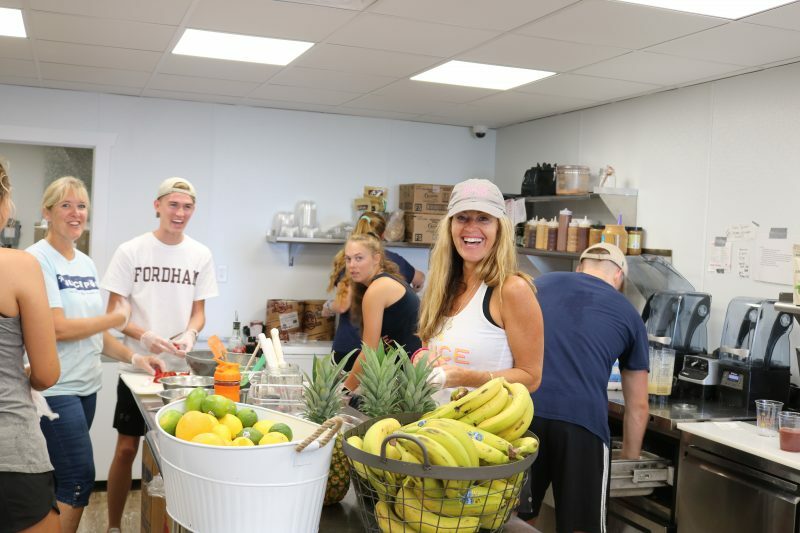 Both Juice Pod stores are open daily from 8 a.m. to 4 p.m. For more information call Juice Pod in Sea Isle at (609) 478-8090 or Juice Pod in Avalon at (609) 961-3404 or visit them on Facebook.